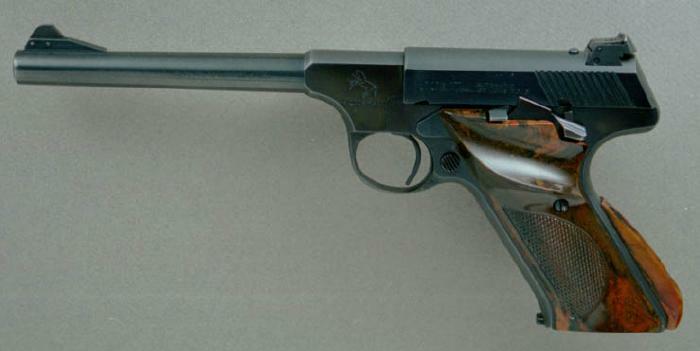 An early 2nd series with the early post-war type trigger. Also has the Sport type front sight, rather than the usual Target/Match Target front sight. That type of front sight is correct on the very early Target Models, such as this one.